With access to several resorts and mountain slopes as well as the natural beauty of Banff National Park, Banff and Lake Louise is where serious skiers come to ski. With access to several resorts and mountain slopes as well as the natural beauty of Banff National Park, Banff and Lake Louise is where serious skiers come to ski. If you’re in charge of planning a group ski trip, the kind of trip you plan – and the destination you choose – has everything to do with the way your group approaches skiing. 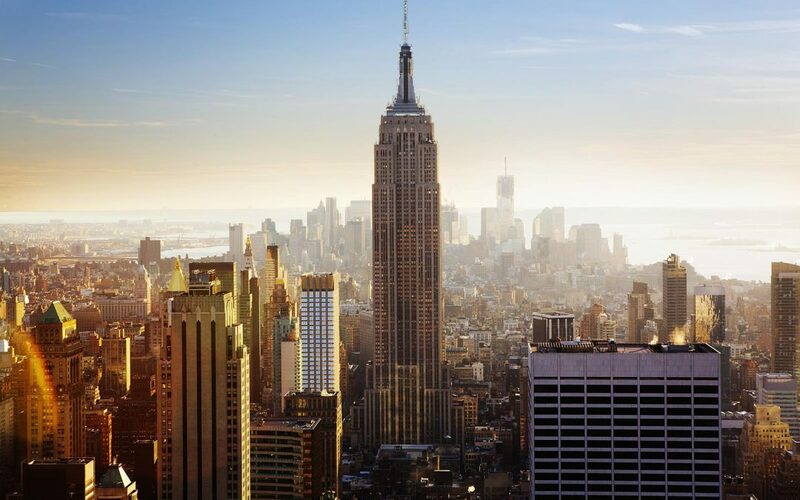 For some people it’s just one piece of the trip, something they like to engage in for a few hours in-between shopping and dining experiences and maybe a few side trips to local sights. For others, the skiing is the trip. They don’t care so much about the accommodations or the restaurants, they want the most mountain you can find them. For those groups, your answer is simple: Ski trips to Banff and Lake Louise, Alberta, Canada. The beautiful mountain town of Banff has everything you’ll need for your trip and, most importantly, offers the most mountain for your money. For people who love to ski with a passion, Banff is ideal, sitting in close proximity to 3 Ski Resorts: Sunshine Village, Mt. Norquay and the Lake Louise Ski Resort. Skiing in Banff and Lake Louise gives you access to over 8,000 acres of terrain at 3 premiere ski resorts and one of the longest ski seasons in North America boasting consistent snow and incredible conditions from November until late May. This unique tri-area ticket gives your group the option to decide where they want to ski each day. Where Should I Stay in Banff & Lake Louise? 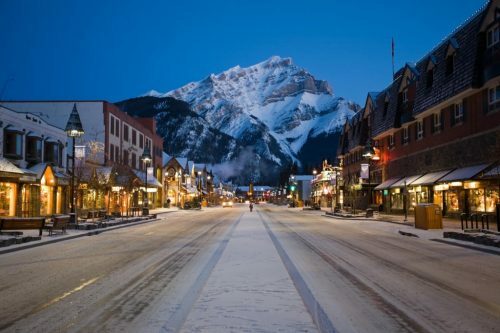 Banff is a real mountain town that sits within 45 minutes of 3 world-class ski resorts. There are numerous options for lodging in Banff and Lake Louise ranging from budget to luxury and are serviced by an efficient shuttle system to the resorts. 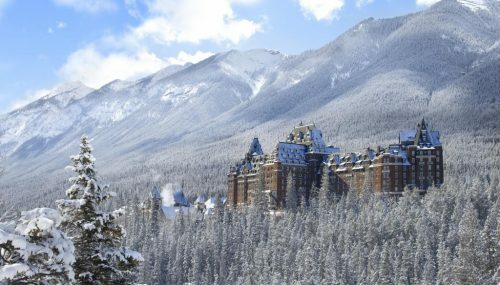 Banff Springs Hotel: Known as the “Castle of the Rockies”, and located in the heart of Banff National Park, this world-famous hotel stands as a landmark in the picturesque alpine town of Banff, Alberta. Lake Louise Inn: With 247 rooms, the inn can accommodate ski groups of almost any size. Located in Banff National Park, it offers complimentary shuttles to the ski slopes and access to Lake Louise and its charming shopping area. Caribou Lodge & Spa: Located in the heart of Banff, this mountain lodge hotel has a great steakhouse restaurant and a full service spa, all in one outstanding location. Chateau Lake Louise: Surrounded by soaring mountain peaks, the majestic Victoria Glacier and a glistening emerald lake, the iconic Fairmont Chateau Lake Louise hotel is recognized globally for progressive environmental stewardship and responsible tourism. How do I Get to Banff? Banff is only 90 minutes from Calgary International Airport, which has been voted one of the most “hassle-free” airports in the world. 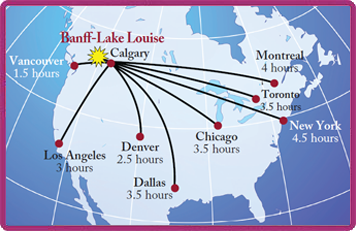 The Banff Airporter and Brewster Airport bus service offer daily connections to the town of Banff and Lake Louise. A rental car is not needed as the tri-area lift ticket includes shuttle transport from the hotel to each resort. However, rental car or car service to the ski slopes can be arranged. Banff Upper Hot Springs: Whether you believe the mineral-rich waters of the hot springs are actually good for your health or not, there’s no doubt that soaking in these naturally-heated waters on a bright, cold day with all the mountain’s beauty around you is almost as fun as skiing. Sightseeing Gondola Rides & Guided Walks: The beautiful views of the national park and Canadian Rockies await your group on their ski trips to Banff. Gondola rides afford great views while riding in comfort, and guided walks offer a historical perspective on one of the most beautiful spots in Canada. Snowshoeing and Cross-Country Skiing. 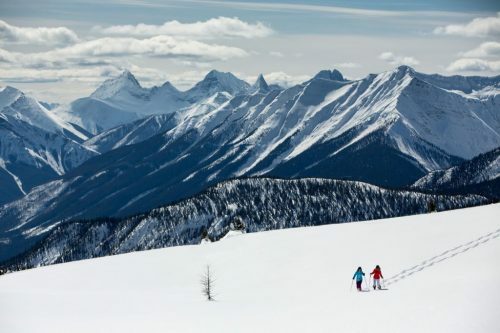 As the terrain is smoothed under the falling snow, perfect conditions are created for one of Banff National Park’s best kept secrets: premier cross-country skiing and snowshoeing in a beautiful mountain landscape. Rentals are available in Banff and Lake Louise. Dogsledding – Several dogsledding companies are available in the area and offer a variety of excursions, including half-hour, half-day and full-day tours. Depending on the length of your journey, some tours include a delicious gourmet lunch of beef jerky, cheese, dried fruit and a hot beverage. What are some Dining Options in Banff? This travel destination has attracted some of the very best in Canadian and internationally inspired foods, also known as Canadian Rocky Mountain Cuisine. Many restaurants help you sample the regional fare, bringing in organic and sustainably sourced Alberta beef and bison, fine cheeses and wines. If you’re in the mood for sushi, Thai, Chinese, Mexican, Swiss fondue or pizza, you’ve got more than enough choice of restaurants to try. 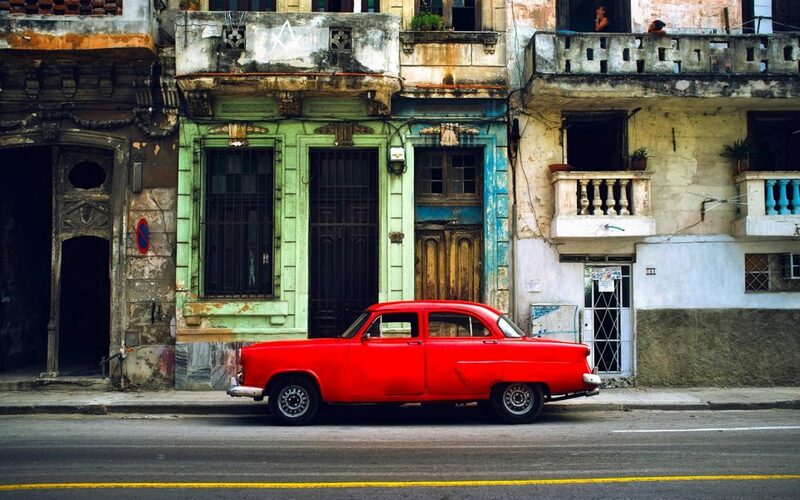 After dark, kick up your heels at a local dance club or relax with a beverage at a groovy lounge. Banff Ave Brew Pub: With a founding principle of creating the absolute highest quality beer experience possible, they provide a mix of essential food classics and contemporary staples to create the perfect Canadian menu to be enjoyed alongside their beer. Elk and Oarsman: Enjoy the tasty food, live entertainment and twelve draft beers of this favorite of locals & tourists alike while immersed in timber & river rock décor or sitting next to the beautiful stone fireplace. St. James Gate: Wrap yourself in a warm friendly atmosphere that makes you feel instantly at home. The authenticity of the imported Irish woodwork and fantastic artifacts make St. James Gate one of the premier Irish Pubs in the world. The Maple Leaf: Featuring Canadian cuisine in an award winning lodge style atmosphere, and specializing in Alberta Beef, Bison, Elk, fresh fish and Seafood, the Maple Leaf gives you a truly unique, Canadian-inspired experience. We realize that organizing groups can be long and hard work – but let us be your information on the ground. Your group can enjoy a welcome reception upon arrival offering an overview of the resorts as well as services in town. Your knowledgeable host will answer any questions your group may have to ensure you have the best experience possible. Some hotels/bars offer complimentary (or reduced rate) receptions with appetizers, drinks, etc. 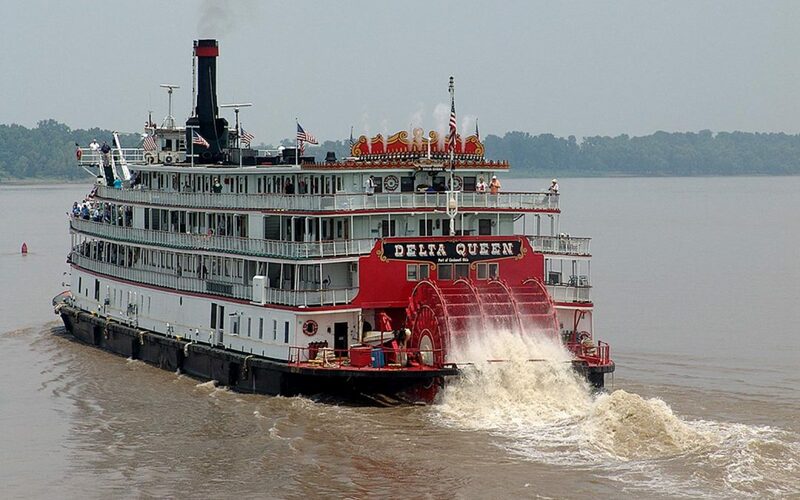 Pre-trip information can be provided to inform planners and attendees of the local services/offerings to ensure you make the most of your trip. For the group planner we can provide complimentary lift passes (restrictions apply) as well as a local contact for any issues arising during the trip. Now you know where to take your demanding group of ski lovers who want the most mountain: Banff & Lake Louise, Alberta, where access to several resorts and the beauty of Canada’s first national park means you’ll never run out of slopes or breathtaking views. 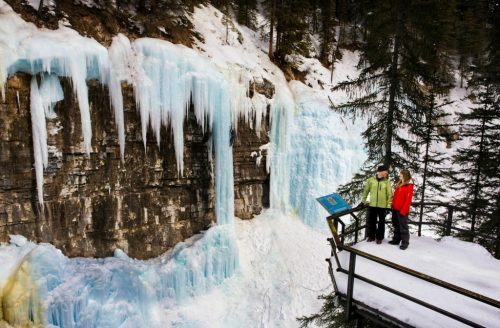 If you’ve already been to the Banff & Lake Louise area, comment below and share your experience with us.